Folk-pop, indie rock band, Ivan & Aloysha hails from Seattle, Washington. Formed in 2007 by Tim Wilson and Ryan Carbary, and later added Pete Wilson and Tim Kim in 2009. The band was first recognized at SXSW by NPR and was name top 100 on All Songs Considered. Slowly, but surely, their popularity is rising. They have toured all over North America and are now headed to the Echo. Joining them are Tall Tales and Silver Lining and Daniel Ahearn & The Jones. Tickets to the show are $8 – $10, doors open at 8:30pm, and it’s 18 and over. Win a pair of tickets by entering the contest below. First make sure you’re following Grimy Goods on Twitter here and/or “like” our Facebook page here. Next, email ggcontests@gmail.com with your full name for guest list and a clever reason why you want a pair of tickets to the Black Ryder at the Echo! When you’re done with your email, send us a Tweet so we know you entered the contest or you can post on our Facebook wall. We’ll select a winner that has done all of the above mentioned. Winners will be announced via email, Facebook and Twitter on Thursday, Mar. 14. Winners will have until 10am Friday, Mar. 15 to reply back to our email and confirm their win. 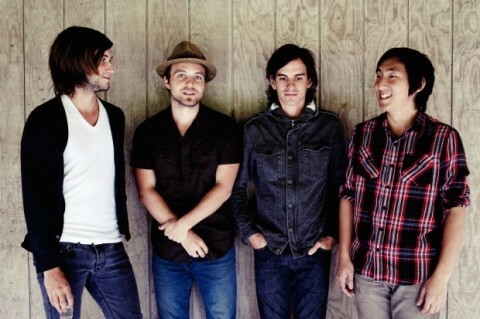 TWEET: Hi @GrimyGoods, I wanna win tickets to @ivanandalyosha March 19 at @TheEchoLA! FACEBOOK: Just leave a comment on our wall letting us know you entered our contest for tickets to the Ivan & Alyosha at the Echo on Mar. 19. 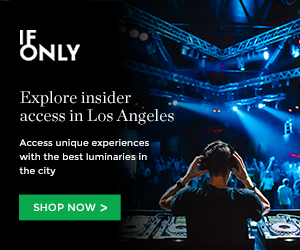 For more cool shows coming up at the Echoplex/Echo, click here. To enter other Grimy Goods contests, click here. This entry was posted in Giveaways and tagged concerts, contest, daniel ahearn, free, giveaway, indie, Ivan & Alyosha, Shows, sweepstakes, tall tales and silver lining, The Echo, the jones, ticket giveaway on March 12, 2013 by Sandra Burciaga Olinger.